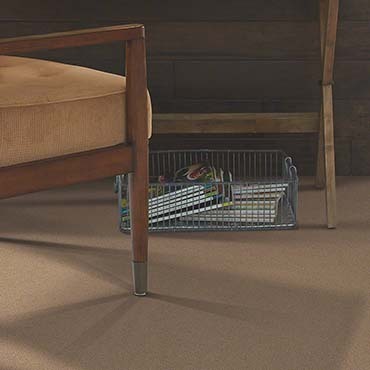 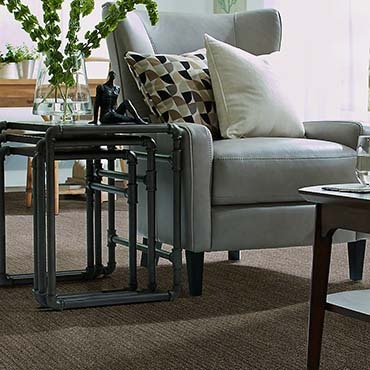 MASTER® carpets are designed for the way you live. 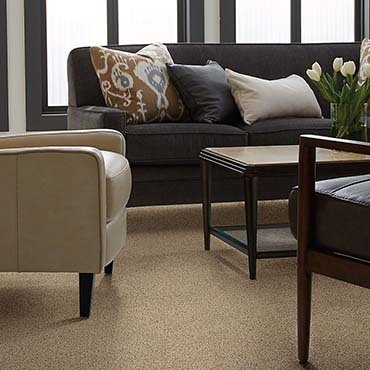 From easy-to-clean carpet that’s perfect for families to extra durable carpet options that can take the abuse your pets dish out, we have a carpet for you. 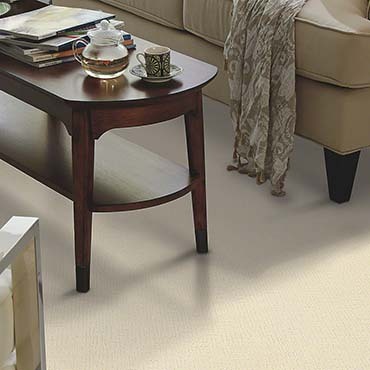 If your family includes a four-legged friend, be sure to check out our STAINMASTER® PetProtect® carpet and cushion system. 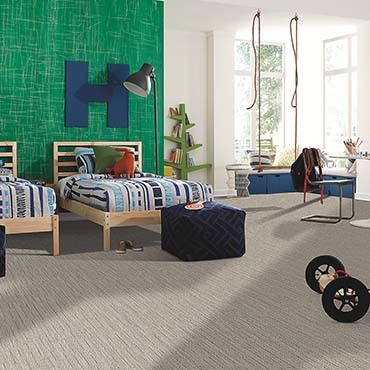 And if you have kids in your home, you’ll want a durable carpet to stand up to your active lifestyle—STAINMASTER® Active Family™ carpet. 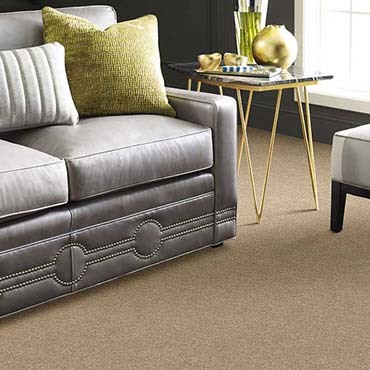 All the softness you love...now in your carpet. 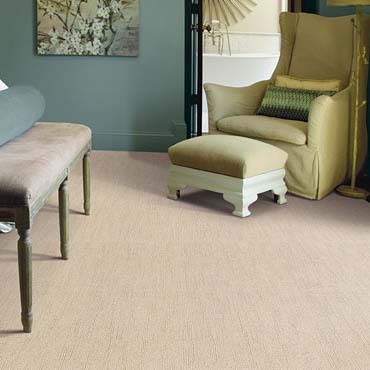 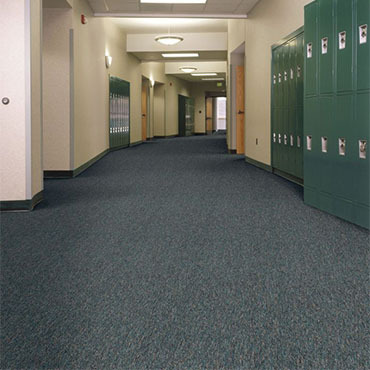 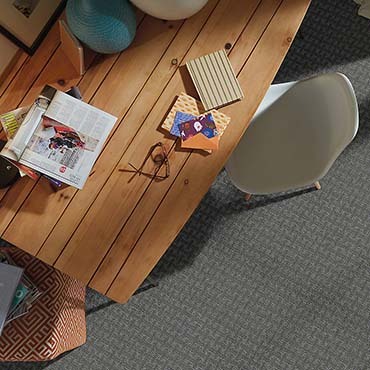 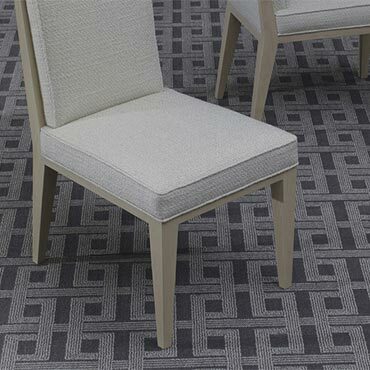 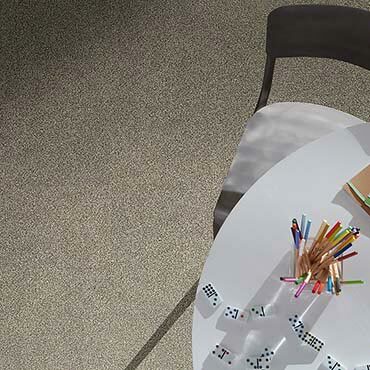 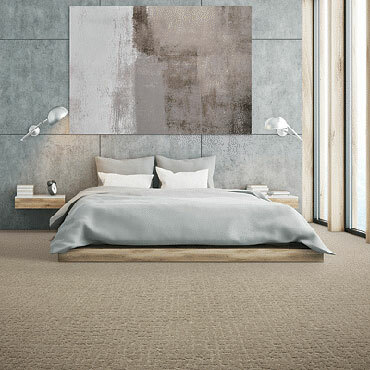 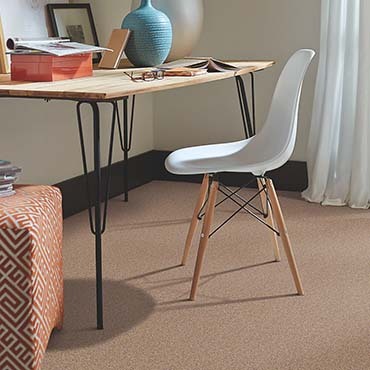 Made with our PureColor® technology, our carpets are made to withstand the multi-family environment. 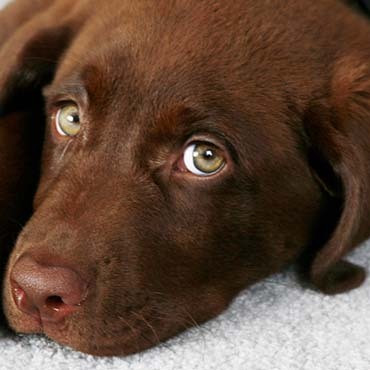 We love our pets, and that’s one reason we created our PureColor® technology. 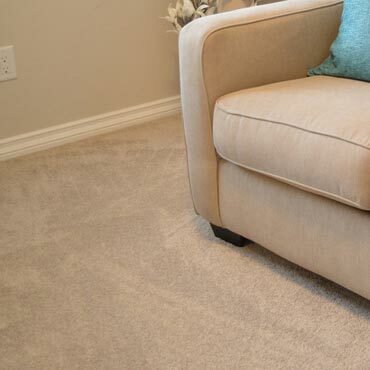 Our carpet will combat your pet’s worst stains, or we’ll replace it. Life can be messy...especially for active households with kids & pets. 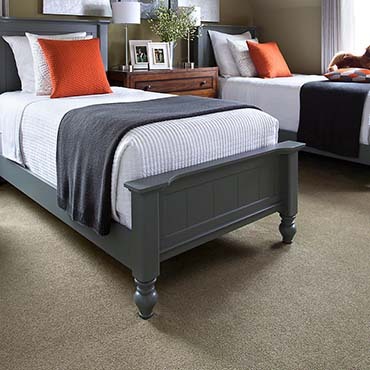 LifeGuard carpet is worry proof and waterproof for a cleaner home. 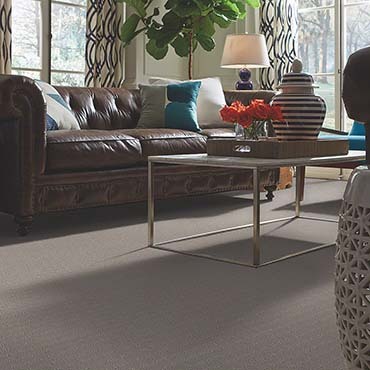 Patcraft is recognized throughout the carpet industry as aleader in innovative design with a tradtion of integrity and superior service for more than 50 years. 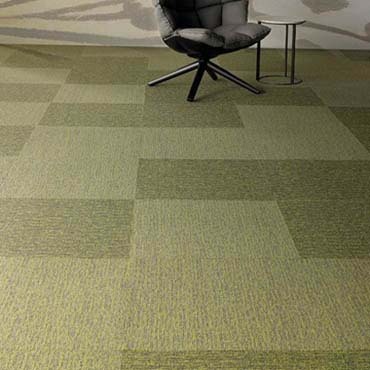 At Atlas, our continuing product design innovations and breakthrough ideas have helped us become a style & design leader. 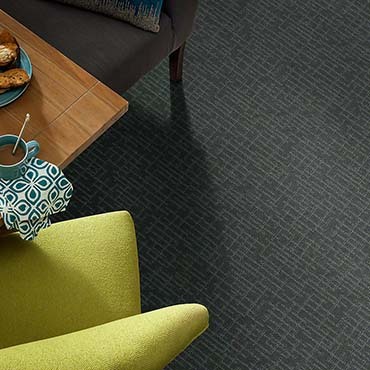 Our staff is comprised of experienced professionals with a level of artistry and a command of their craft, not only respected, but considered a source of inspiration in the industry.